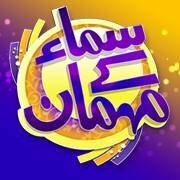 Jiya Na Jaya was 2013 drama was airing on Hum TV on every Thursday at 8 PM. 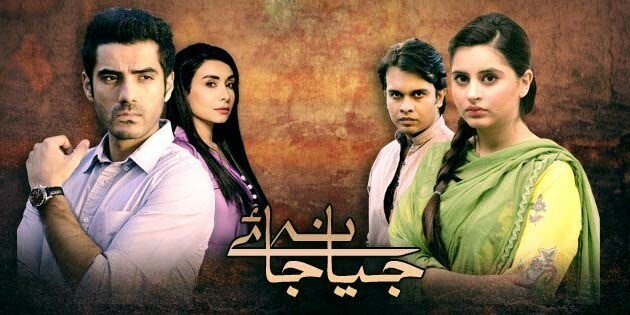 The drama was starring Imran Aslam, Fatima Effendi, Shabbir Jan, Shehryar Zaidi and more. 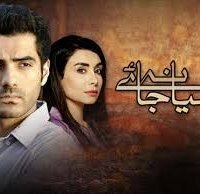 The drama was directed by Asim Ali and the story is written by Adeel Razzaq. The drama story was very interesting. It was an interesting drama serial of its time.